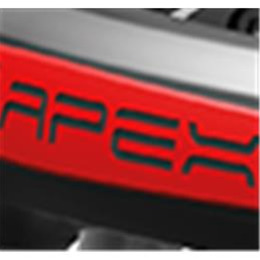 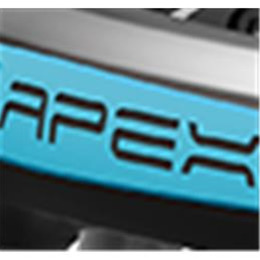 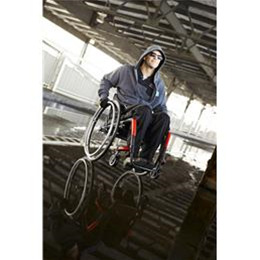 The APEX redefines how the world thinks about wheelchairs. 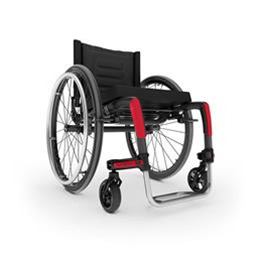 With a transport weight of just 9.2 lbs, (4.2 kg), the revolutionary design gives you the lightest, fully adjustable rigid chair in its class. 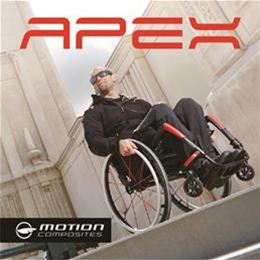 Motion Composites' cutting-edge carbon fiber technology delivers an ultralight design of unrivaled strength and durability. With its superior fatigue resistance, extreme temperature tolerances and vibration dampening, carbon fibre is one of the strongest yet lightest materials on earth. 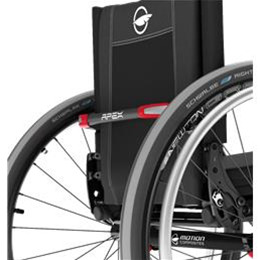 The ultimate wheelchair material. 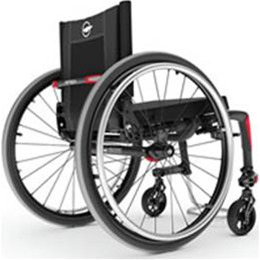 Front Seat To Floor Height 14" - 20"
Rear Seat To Floor Height 14" - 20"
Back Height 9" - 21"